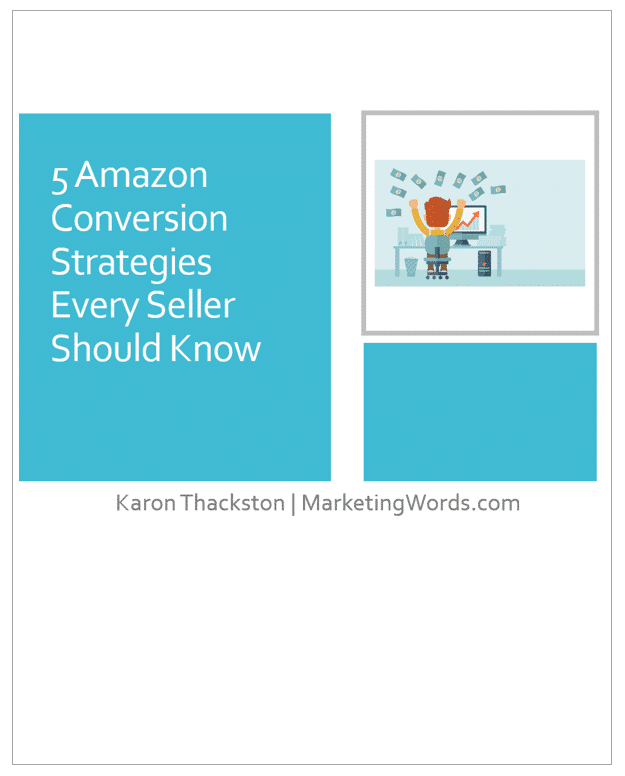 Are you a typical Amazon FBA seller? Have you followed this path? If you’re looking for the next step, I can tell you where to advance to next. Add Amazon wholesale to your business. Don’t get me wrong — all three of the above have led savvy sellers down a golden path to profits time and time again. There is absolutely nothing wrong with these sourcing methods. With arbitrage, you’re buying from retail stores or websites. Picking up deeply discounted items, clearance bargains, or other deals gives you the room to mark the items back up and resell them. Liquidation is pretty much the same, but usually on a much larger scale. When creating private-label products, you work with manufacturers to develop products that are the same as the manufacturer’s, but that bear your brand name. Once approved, you’ll have access to the manufacturer’s catalog and receive wholesale pricing (which you can negotiate much of the time). Research the products to find the ones you’re sure will sell on Amazon, buy them in the quantities you want, and presto! You have an Amazon FBA wholesale business! Daniel Meadors (of The Wholesale Formula) thinks too many sellers slit their own throats due to unprofessional behavior when talking with brand owners. Manufacturers want sellers who appear professional & trustworthy, and who add value to their products and brands. This will be a business-to business-relationship, so you actually want to appear and present yourself as an actual business. Having a professional business website (even a one-page site) that represents your company is an excellent way to help legitimize you in their eyes. When it comes to adding value to their products and brand, it is pretty simple. 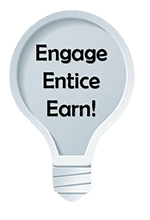 You add value by doing things like improving the product page on Amazon, running pay-per-click advertising, and a myriad of other ways. Some of these may seem daunting, but trust me, they really aren’t. We learned them on our own and have taught hundreds of sellers how to successfully add value to brands, so don’t worry, you can figure it out, too. Never assume that you know what the customer wants. That’s a great way to fill your garage with products nobody will buy! You find the gaps and fill the gaps… that’s the best way to turn a profit. Then you ask those people to look over the search results and tell you what they are actually seeing as options and what they would rather be seeing. Then find wholesalers that offer those types of products. That’s filling a gap. So, stop looking for products… start looking for gaps, then fill the gaps with products. Skip McGrath is what I deem a “Power Seller.” He’s been selling successfully on eBay and Amazon since 1999 and 2006 respectively. Skip cautions new Amazon wholesale sellers not to be intimidated when approaching companies. That’s because he does so to build relationships, not to nag them for wholesale pricing. In addition to meeting a lot of awesome people, Skip also gets a few fringe benefits. Take the time to get to know, and develop relationships with, the people at your wholesale sourcing firms. Having personal interaction with them can help in many ways, including getting advance notice of sales and special deals, advance notice of new products, and allocation of products when supply is tight. Whenever I call one of my wholesale reps, I take a few minutes to ask about their family, how they are doing, and so on. Last week, when I asked a rep about ordering a product, she warned me about a quality issue and high return rate. She advised that I not buy the item until they got a new supply in. Had I not had that personal relationship, she would most likely have just processed my order. Essentially, Skip is treating his wholesale suppliers like people instead of business assets. Keep in mind that you aren’t working with companies, you are working with individual men and women who work for companies. As with everything else in life, there is a learning curve. 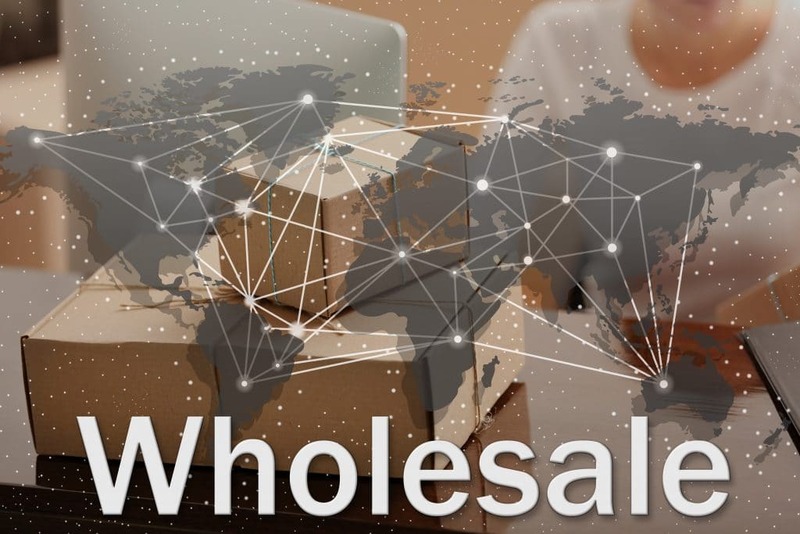 Daniel Meador’s Wholesale Formula Blog — Detailed, easy-to-understand posts and videos pumped full of useful instruction and creative ideas for Amazon wholesalers. Jim Cockrum’s Proven Wholesale Sourcing — A new way to source legit wholesale products without the traditional hair-pulling process. Jim and Teresa show you how you can build a solid wholesale segment with replenishable inventory, automated processes, and unlimited scalability. Stephen Smotherman’s Next Level Amazon – Stephen outlines everything you need to know in order to work less, but make more take-home pay. It’s a strategy that has helped so many people go from working 60 hour weeks just to make ends meet… to truly only working 20 or so hours each week, while still bringing home a full-time paycheck. Do you have questions about Amazon FBA wholesale? Ask them below! What Do Amazon Private Label, Wholesale, & Mining for Gold Have in Common? This is the most comprehensive guide I’ve ever read on Amazon. Thanks and great work Karon! Well hi there! Great to see you again. Glad you found the article helpful. When I was doing wholesale on Amazon, during my second 4th quarter, I found it difficult to find products that sold that didn’t become dominated by big brick and mortars. The previous year, I sold almost everything but decided that I did not have enough products with FBA. So I bought more the next summer and found many vendors that weren’t there the previous year, vendors who had 80 to 100 of an item posted and they frequently priced so much lower than I could (and make a profit) so it was quite discouraging. That’s great that you did so well the previous year! Have you worked toward getting exclusive arrangements with wholesalers? Did you see the suggestions in the blog post? Also, if you provide tremendous value to your brand owners, they are more likely to lean in your direction. I’m sure you are, but keep an eye out all year long. You may also want to approach small companies who are not already on Amazon. Keep up the good work!